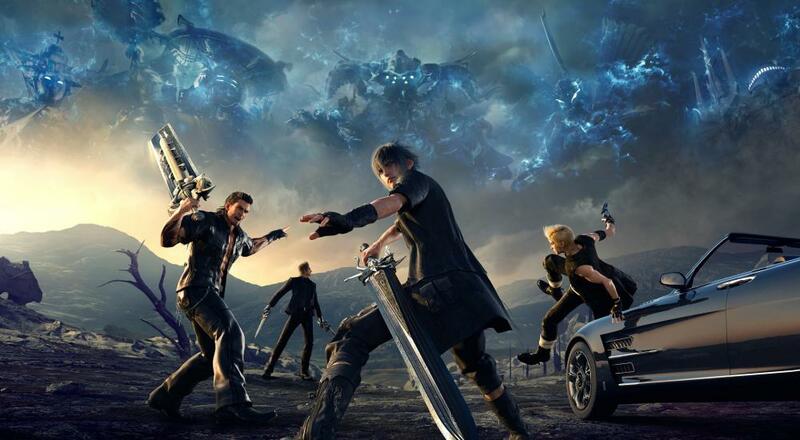 After a delay and a closed beta this past summer, "Comrades," the four player co-op expansion to the otherwise single-player Final Fantasy 15, will finally arrive next week. You'll get the expansion automatically if you own the Season Pass, otherwise you'll need to drop some money for it, which should be somewhere in the $16.99 to $19.99 range. The "Comrades" expansion allows you to create your own avatar within the world of Eos and team up with others to accept quests and take down monsters. While there doesn't appear to by any obvious connection between this off-shoot and the main game, there apparently will be some tutorial/single-player missions that will try to tie things together. Additionally, Noctis and his buddies will be added to the expansion as playable characters at some point in the future. "Comrades" will be available on the Xbox One and PlayStation 4 next Wednesday, November 15. It will be available to purchase with the Final Fantasy 15: Windows Edition on PC when that arrives sometime next year. Page created in 0.7890 seconds.